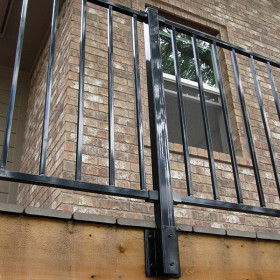 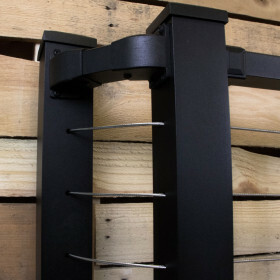 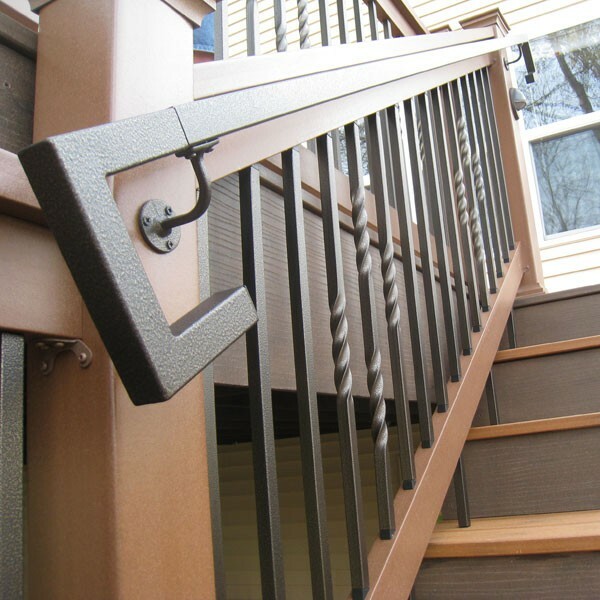 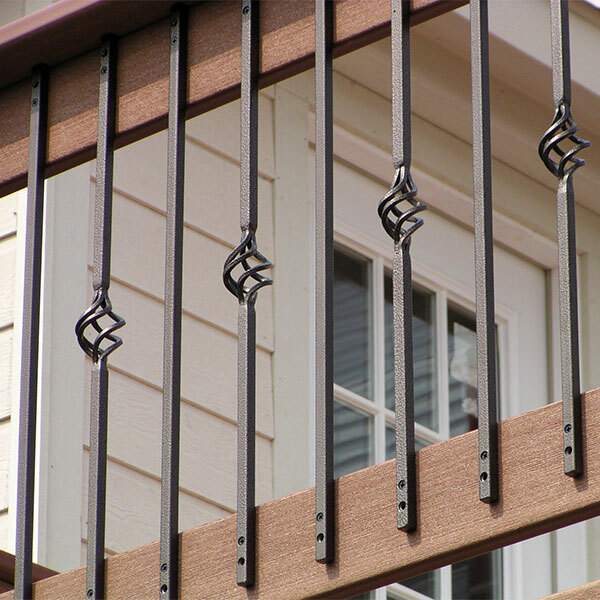 Fortress Railing products changed the cable game with the first vertical railing system and now they have combined the in-demand horizontal cable rail with a panel system. 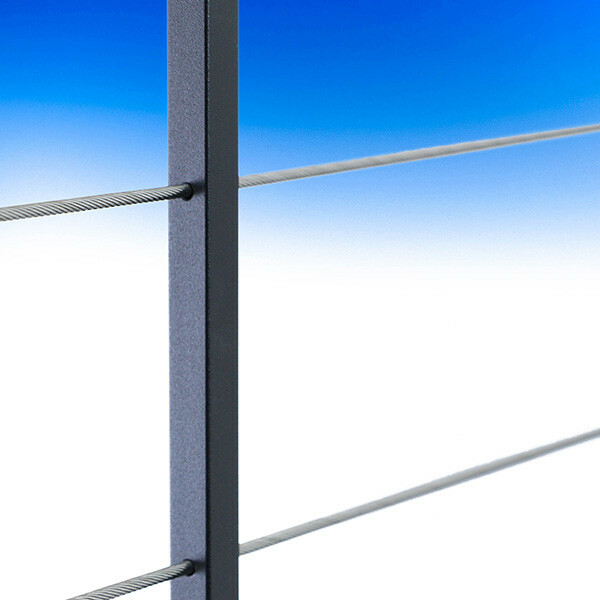 Horizontal cable takes time to install properly, but this system is all pre-assembled into a rail panel, making installation just as easy as any other rail panel system. 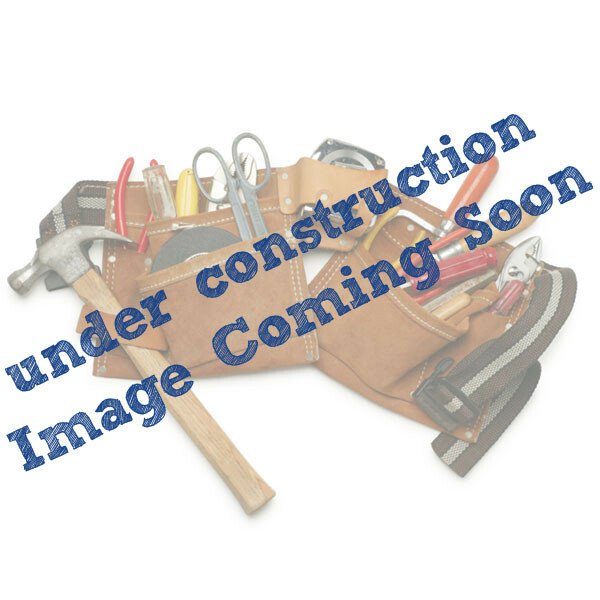 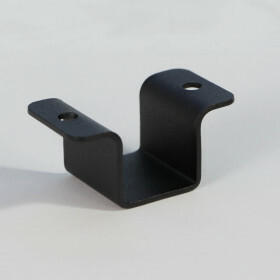 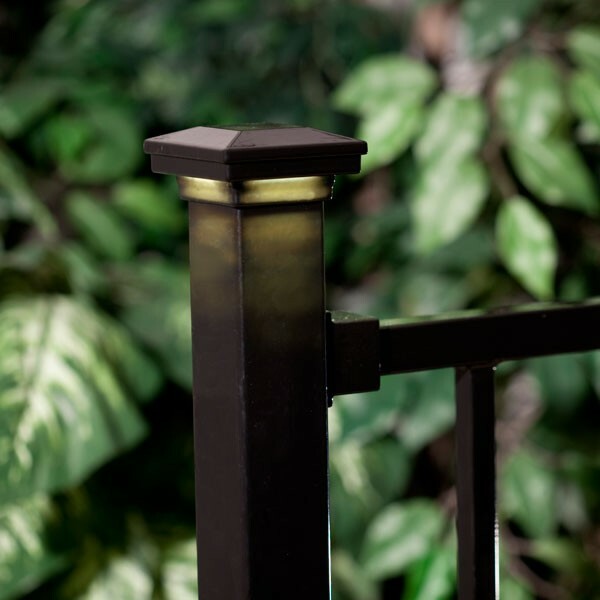 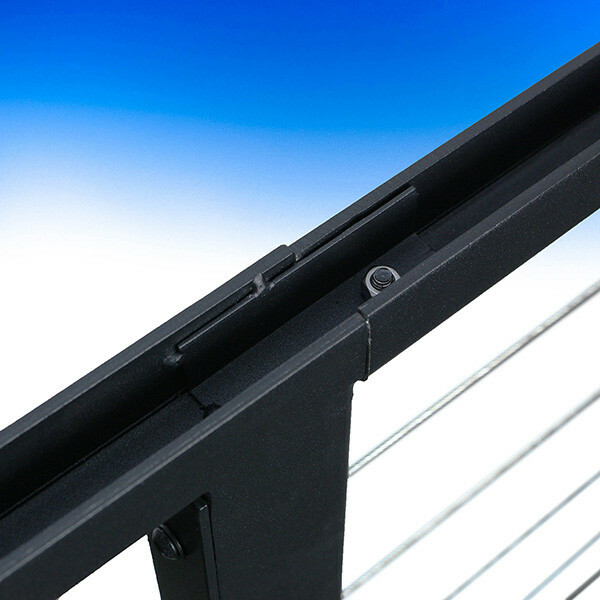 It’s just as easy to trim to length without having to disassemble the panel! 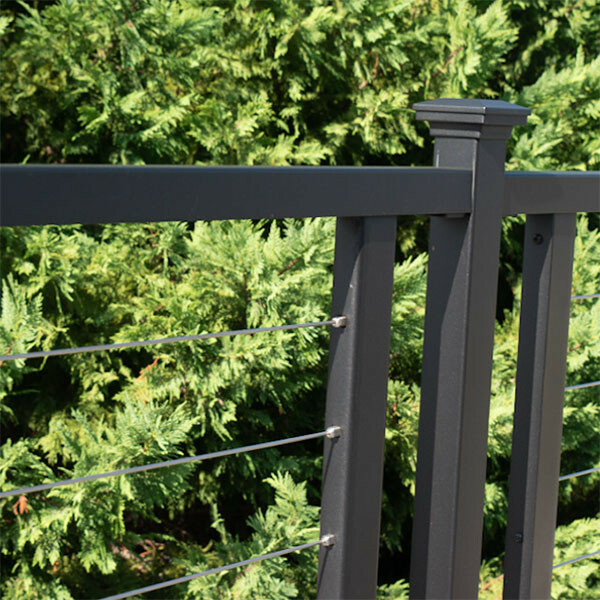 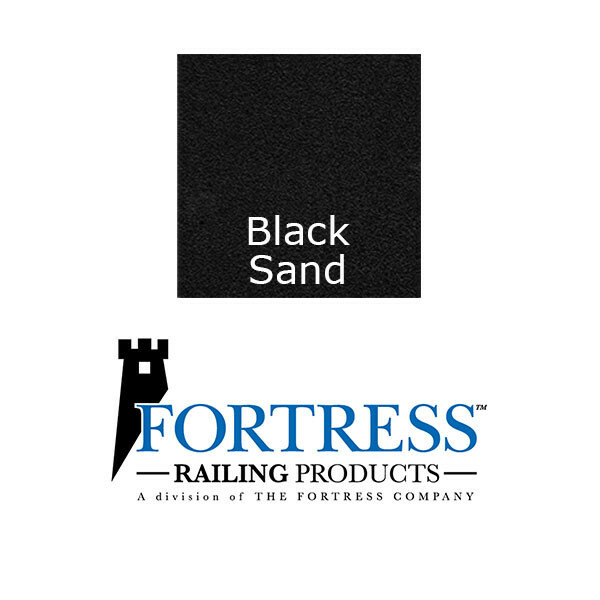 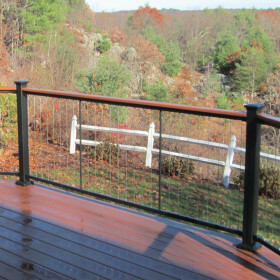 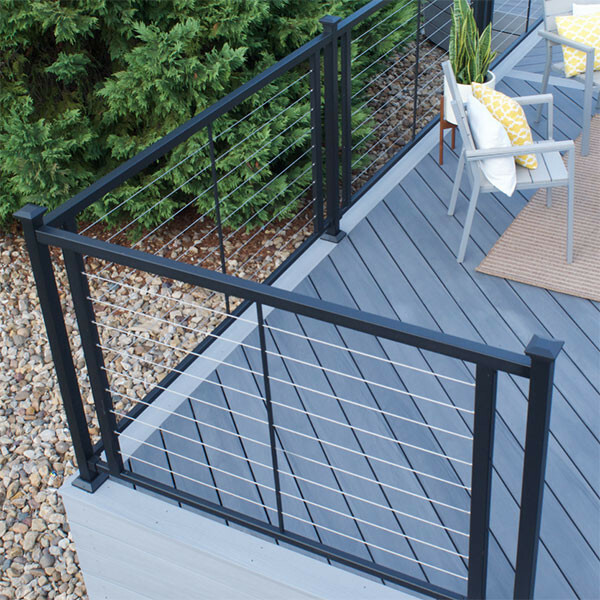 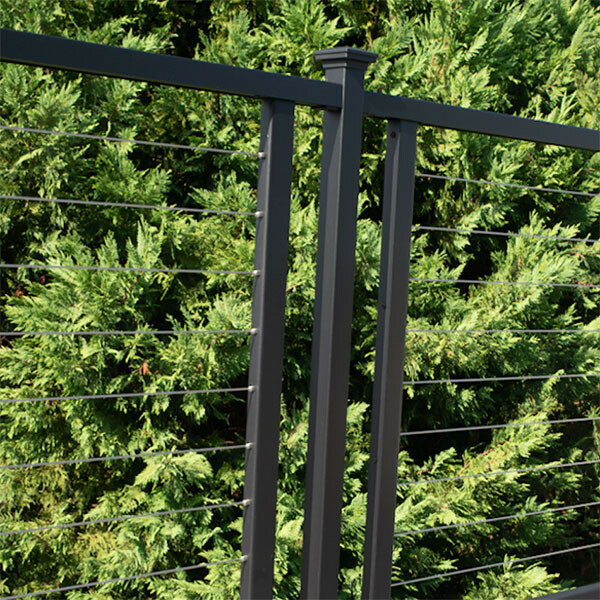 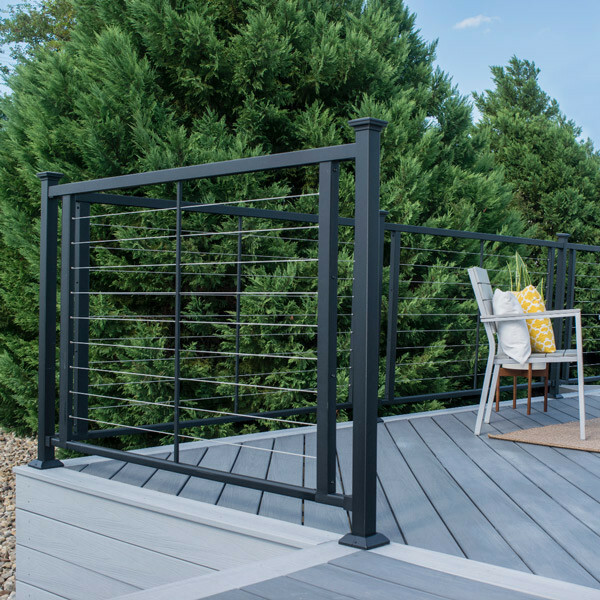 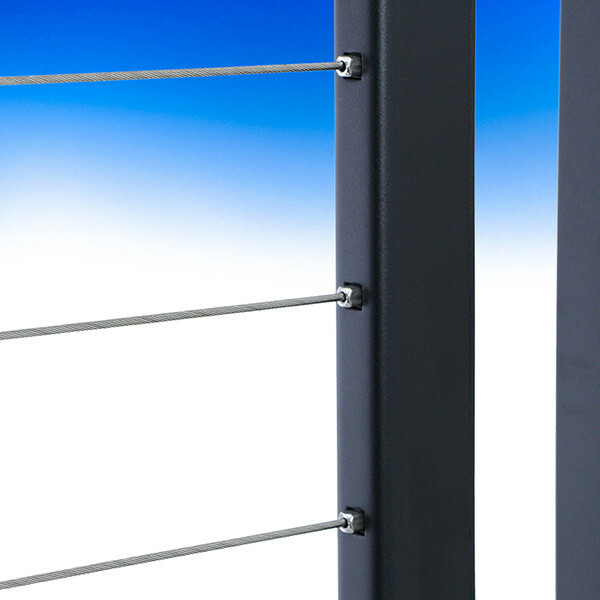 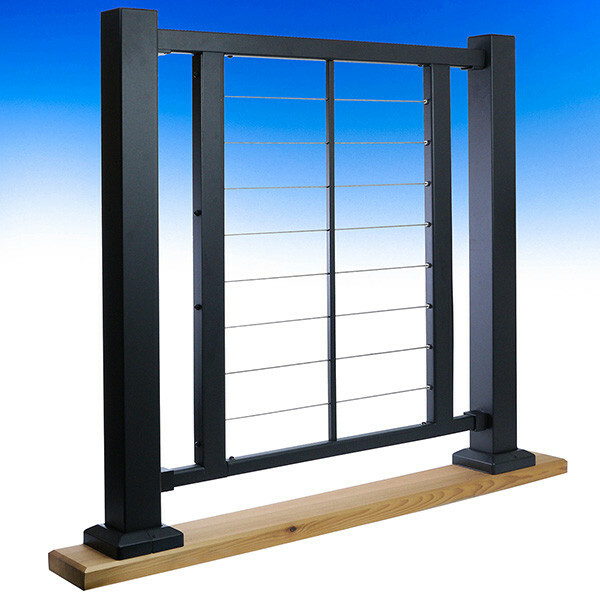 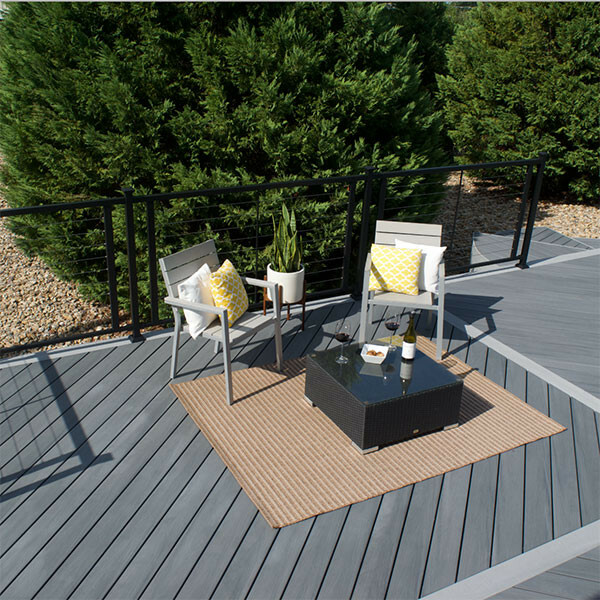 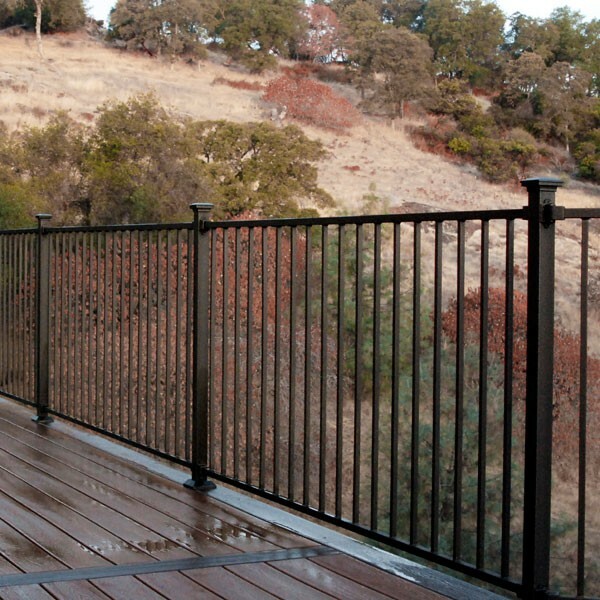 Enjoy your view through 316 Marine Grade Stainless Steel Cable and strong steel rails coated with Fortress’s premium Black Sand powder coated finish.